Gas leaks are something that should not be taken lightly. Due to the potential severity of a gas leak they rank the highest on our priority list. So we provide a guaranteed same day service on all emergency gas leaks. 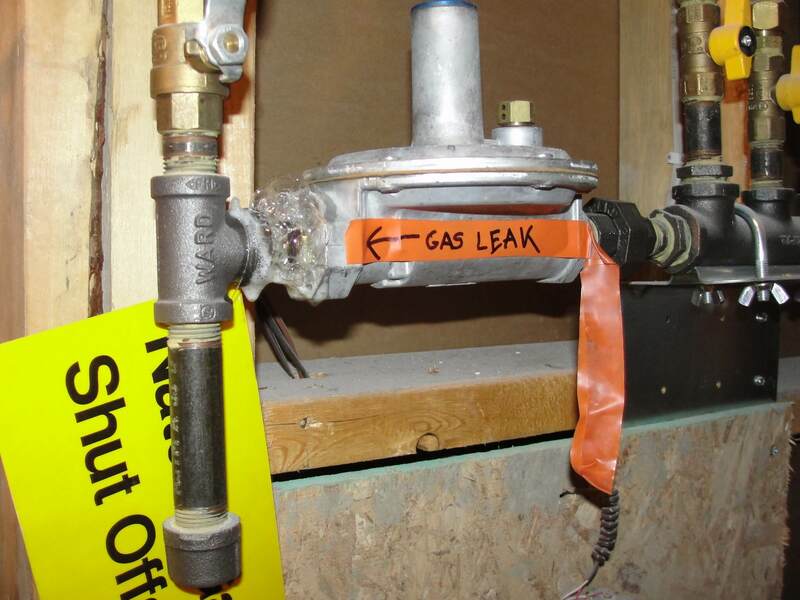 A leak in your gas line could be both toxic if inhaled and a major fire hazard if left for too long. As soon as you have an inkling that there may be a gas leak on your premises please contact ADKO plumbing today & we will have one of our emergency response teams out to you in no time!! We are available 24 hours a day, 7 days a week, 365 days a year.